Blends With Tea Tree, Cypress, Grapefruit, Lavender, Juniperberry, Marjoram, Rosemary, Basil and Lemon. Cornmint comes from the plant Mentha arvensis and is native to Europe although it is highly cultivated in Northern India. Cornmint is used in similar applications to peppermint but it’s taste and odour are slightly milder. 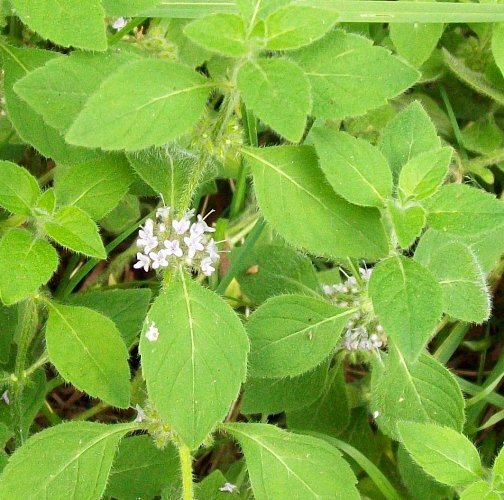 Cornmint’s various uses are for antimicrobial and digestive, and is also used to remove negativity in a spiritual use. Documented uses include anesthetic, antiseptic,antispasmodic, a stimulant and a digestive. 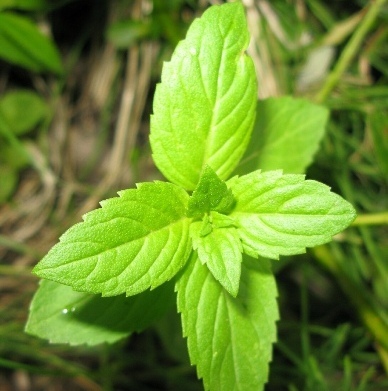 Mint was an important herb in the humoral medicine of old Europe. Considered to be “hot and dry,” it was recommended for “phlegmatic” illnesses, that is, cold, damp ones. Its hot and dry nature may have been a consequence of its origin. Theophrastus tells that Hades, the god of the underworld, emerged one day into the air where he attempted to ravage the nymph Minthe . 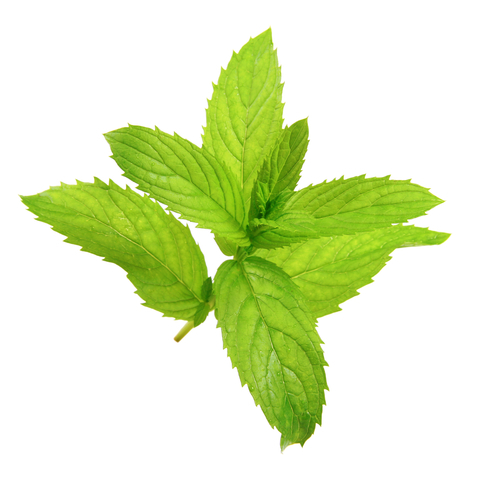 Steam Distilled Cornmint Essential Oil can contain up to 80% menthol. 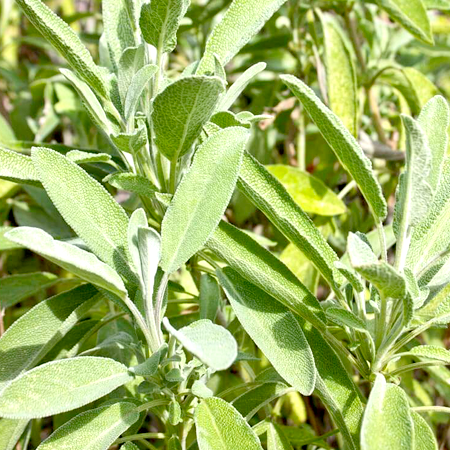 However, most Cornmint Oil has been fractionated to remove a large percentage of the menthol. The resulting dementholized oil, therefore, is not commonly used within holistic aromatherapy. Peppermint Oil is preferred for aromatherapy applications. There are some risks in using too much Menthol oil, including allergic reactions, heartburn, and headaches. Basically, the same rules apply to using Menthol oil as to any other alternative supplement or dietary change; speak to a doctor, and if you don’t consult a professional, start with small topical doses or skin patch tests to see how it affects your system. Quality Cornmint oil is not adulterated, as it is not a commercially attractive proposition. Hazards May be choleretic; mucous membrane irritation. Contraindications (all routes) Cardiac fibrillation, G6PD deficiency. Do not apply to or near the face of infants or children. Cautions (oral) Gastroesophageal reflux disease. Our safety advice Cornmint oil should be avoided altogether in cases of cardiac fibrillation and by people with a G6PD deficiency. 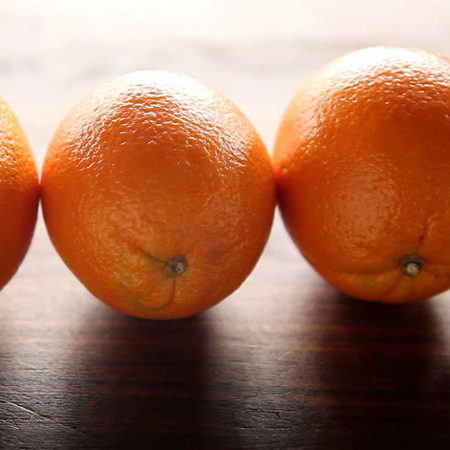 This is a fairly common inheritable enzyme deficiency, particularly in people of Chinese, West African, Mediterranean or Middle Eastern origin. People with G6PD deficiency will typically have abnormal blood reactions to at least one of the following drugs, or will have been advised to avoid them: antimalarials, sulfonamides, chloramphenicol, streptomycin, aspirin. The pulegone and menthofuran content is not high enough to require restriction in our opinion. The Commission E Monograph for cornmint oil allows 5–20% in oil and semisolid preparations, 5–10% in aqueous-alcoholic preparations, 1–5% in nasal ointments and 3–6 drops as an oral dose. The CEFS of the Council of Europe has classed pulegone and menthofuran as hepatotoxic, and has set a group TDI of 0.1 mg/kg bw for the two compounds. Both the UK and EC ‘standard permitted proportion’ of pulegone in food flavorings is 25 mg/kg of food. Adverse skin reactions Undiluted cornmint oil was not irritating to rabbit, pig or mouse skin; tested at 8% on 25 volunteers it was neither irritating nor sensitizing. It is non-phototoxic. 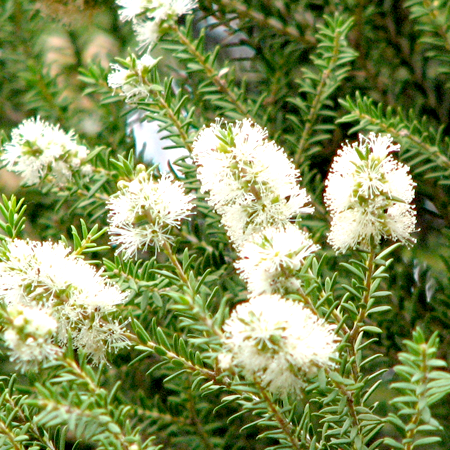 Cardiovascular effects Cornmint oil inhibits platelet aggregation, but only very weakly. Peppermint confectionery and mentholated cigarettes have been responsible for cardiac fibrillation in patients prone to the condition who are being maintained on quinidine, a stabilizer of heart rhythm. Bradycardia has been reported in a person addicted to menthol cigarettes. 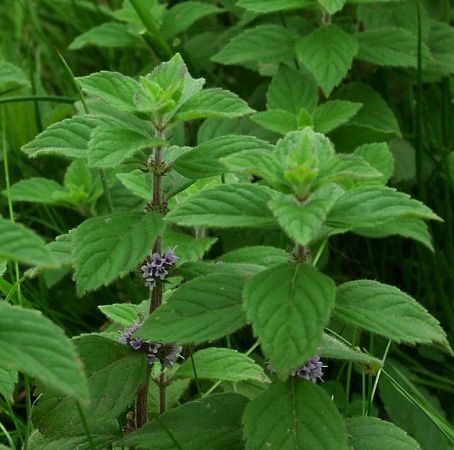 Gastrointestinal toxicology Both peppermint oil and menthol are choleretic and therefore cornmint oil should not be taken in oral doses by people with cholestasis. Since peppermint oil relaxes the lower esophageal sphincter, oral administration of cornmint oil may cause discomfort in cases of GERD. Hepatotoxicity Oral doses of menthol or menthone above 200 mg/kg for 28 days produced signs of liver toxicity in rats. Menthofuran is toxic to both liver and lung tissue in mice. In rats, oral dosing with menthofuran caused hepatotoxicity, as demonstrated by changes in blood levels of enzyme markers for liver disease. Cornmint oil is unlikely to cause liver problems at the doses used in aromatherapy. Acute toxicity, human A proprietary menthol-containing oil was reported to cause incoordination, confusion and delirium when 5 mL of the product was inhaled over a long time period. Nasal preparations containing menthol can cause apnea and collapse in infants following instillation into the nose. Acute toxicity, animal Cornmint oil acute oral LD50 in rats 1.24 g/kg; acute dermal LD50 in rabbits >5 g/kg. Carcinogenic/anticarcinogenic potential The in vitro cell growth of K562 cells was inhibited by cornmint oil with an IC50 of 40.6 mg/mL. 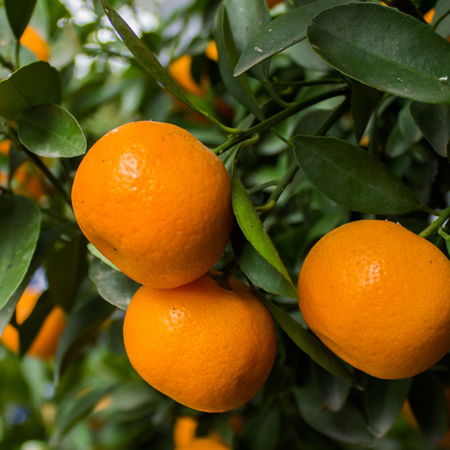 Menthone demonstrates some genotoxicity but is not carcinogenic in mice; menthol is neither genotoxic nor carcinogenic, and displays anticarcinogenic activity, as does (þ)-limonene. 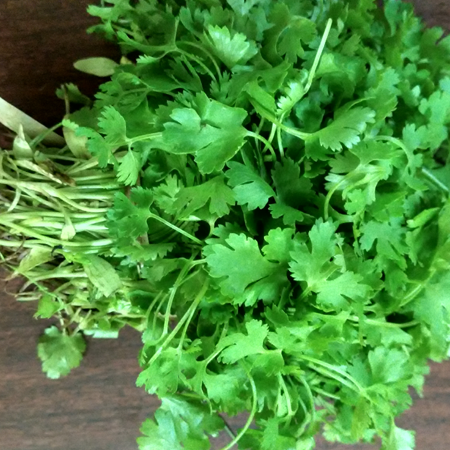 Comments The reports of inhalation toxicity raise the possibility that cornmint might be more acutely toxic, particularly neurotoxic, in humans than rodents. 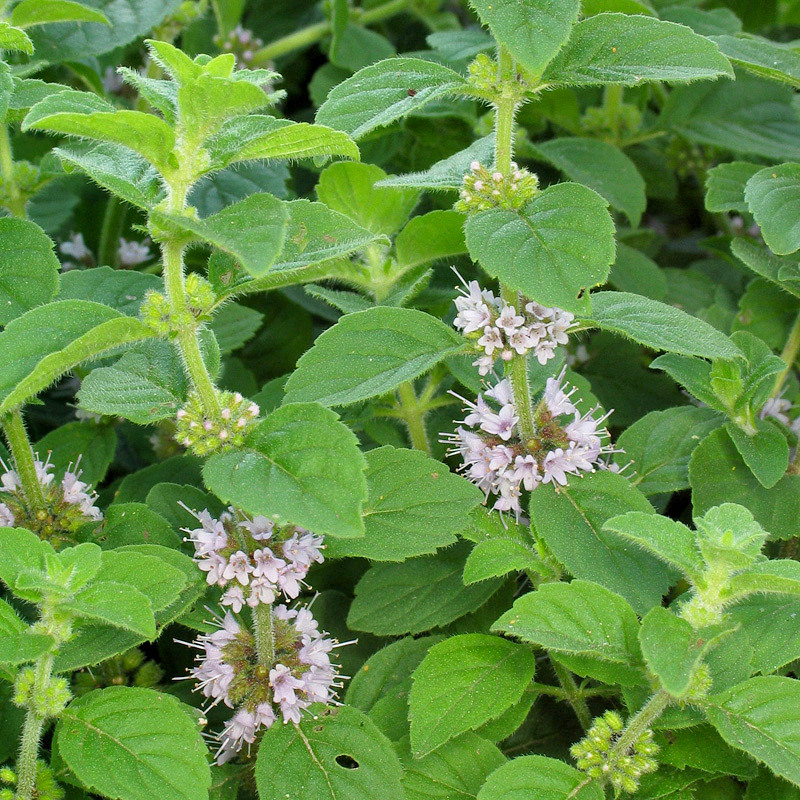 Natural cornmint oil contains 70–90% of menthol, but this oil is rarely seen on the marketplace. The normal article of commerce is ‘dementholized’ by freezing, a process which removes about 50% of the menthol. Cornmint oil is sometimes used as an adulterant of, or even a substitute for, peppermint oil.